If you crave for those stronger and dense deltoid muscles then rear delt raise is one of the best exercises for you. Stronger shoulders comprises of the strength of rear, front and side deltoids. It has been observed that many of the gym goers focus only on building the muscles of their front and the side deltoids but don’t give much attention to rear deltoid muscles. Due to this reason these muscles gets ignored and are not as developed as the other muscles. 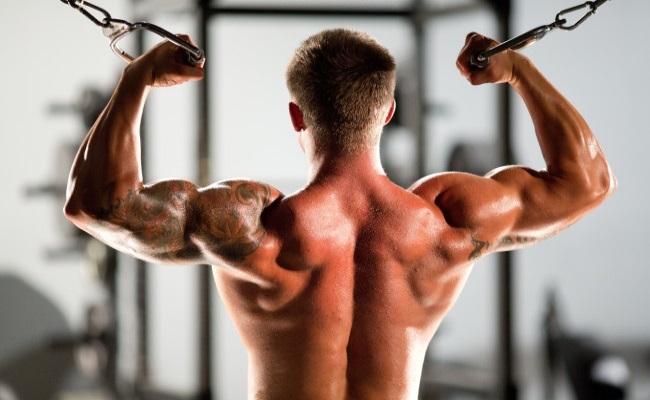 In this article we will tell you the benefits of rear delt raise workout to strengthen your rear deltoid muscles as well! Rear delt raise is also popularly referred to as rear shoulder raise which focuses on your rear deltoid muscles. It is a type of isolation workout which requires vigorous body movements that strengthens shoulder and elbow joints. Hyper extension form is a variation of rear delt raise exercise in which the rear deltoid muscle is trained in a manner that the glenohumeral joints are extended and elongated with regular full intensity sets. Rear delt raises is a very beneficial warm-up exercise or post workout exercise for upper body exercise comprising of chest, arm, shoulder and back workout. 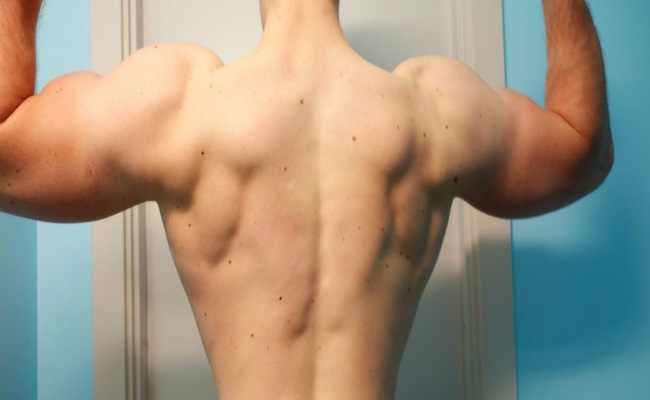 Rear delt raises focuses on small groups of muscles, so concentrate on doing more repetitions than increasing weight. Back is a very important part of our body. 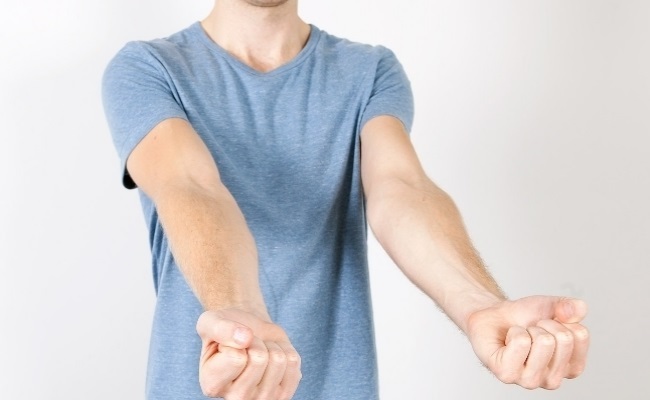 This exercise is extremely useful in developing, balancing and strengthening the rear deltoid muscles of the shoulders. This makes your back muscles and shoulders sturdy and less prone to injuries. 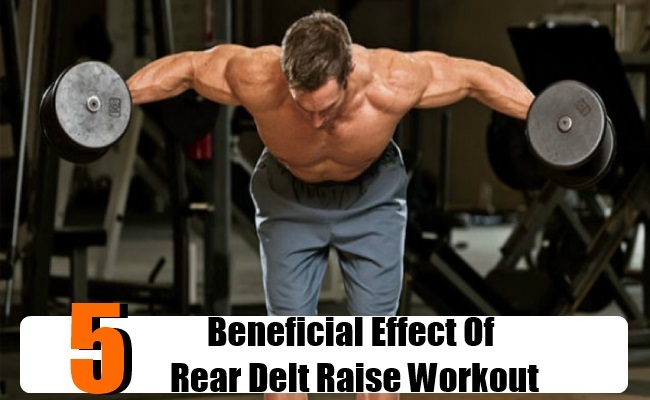 Rear delt raise exercises are especially useful in increasing the capacity of the body to lift more weight in performing other heavy duty exercises like squats, bench press etc. These are the some of the powerful exercises which impact the largest body muscles and make them strong. The more intensive your workout is, stronger and dense would be the muscles of your body. For those perfect and strong shoulders and body, incorporate this exercise too in your upper body workout. This will make your posterior deltoids strong and healthy! !